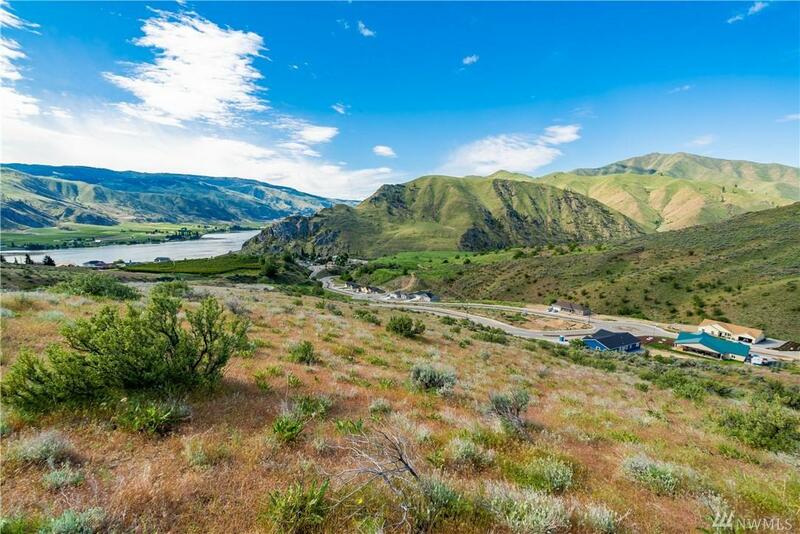 9966 Griffith Place Lot31, Entiat, WA 98822 (#1318872) :: Priority One Realty Inc. 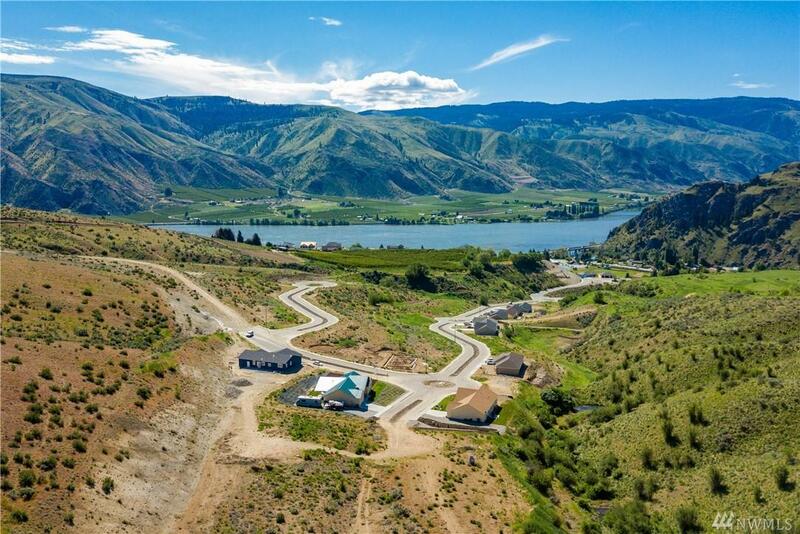 Build Your Dreams in Saska Hills overlooking the Columbia River. Close proximity to World Class Recreation. One of a handful of premium lots. Minutes to Lake Chelan, Mission Ridge and 2 hours to Seattle. 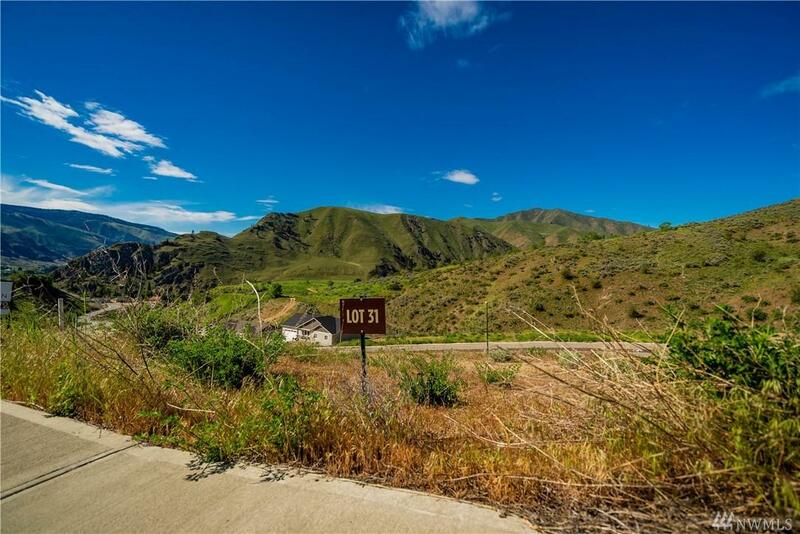 Perfect site for primary residence or vacation home. Ready to build lot w/ smart and thoughtful design, 35 acres of designated open space, sidewalks, city water & sewer, irrigation, high-speed fiber and power. 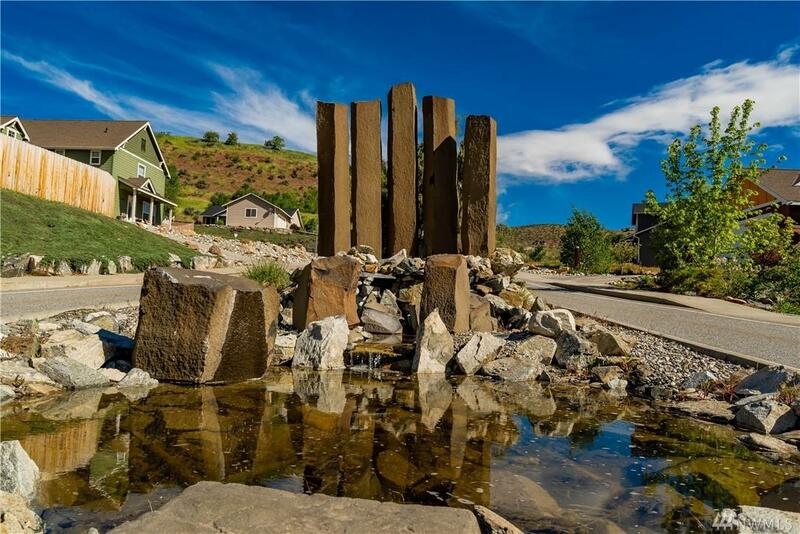 Enjoy wildlife, recreation and access to nearby Entiat City Park on Columbia River.